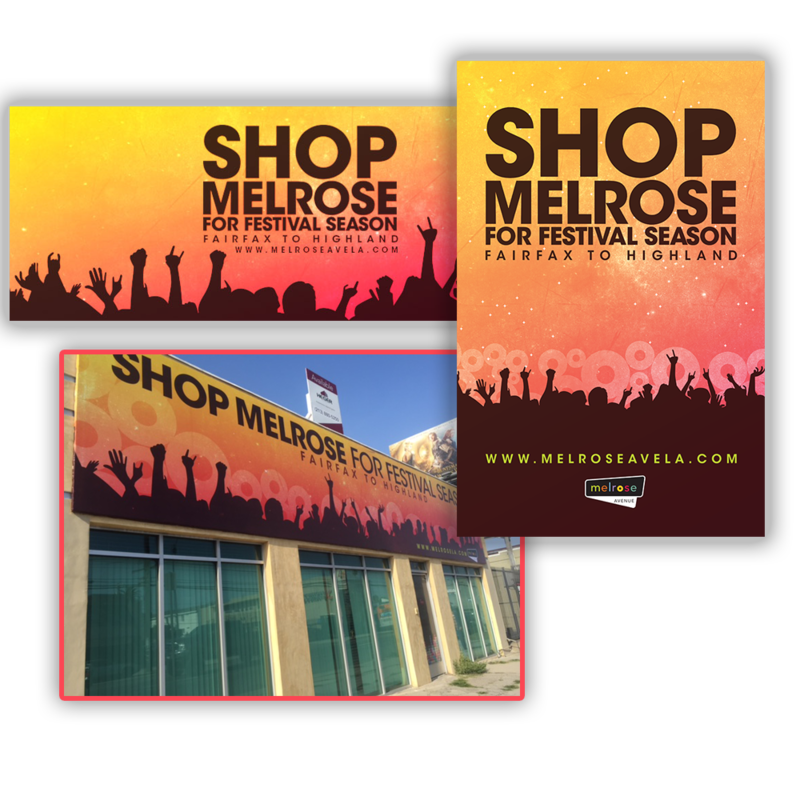 How do you rebrand a Los Angeles Legend? 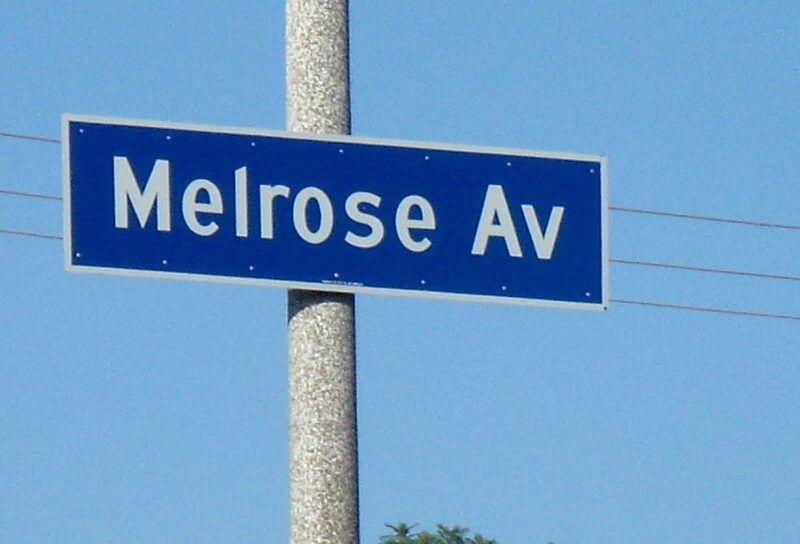 Melrose Avenue has long held a reputation for being unique, alternative and independent but, in recent years, the stretch between Fairfax and Highland started to lose its edge. Urban Legend is helping to reshape the image of this shopping, dining and entertainment destination to attract new visitors & investment in the area. 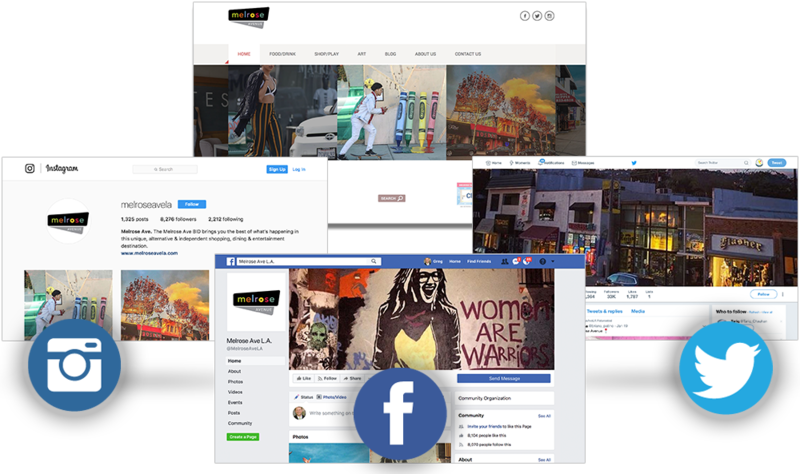 Urban Legend built a website and social media platforms for the Melrose Business Improvement District that showcase everything the area has to offer, from the latest in fashion and design, to delicious dining and cocktail culture. The audience is carefully cultivated and messaging distinct. 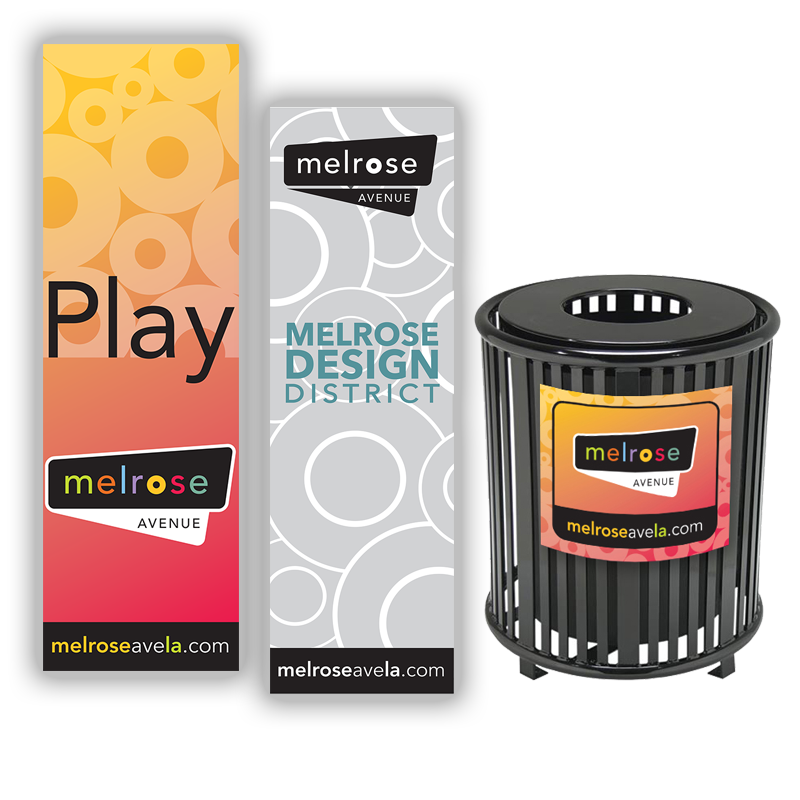 Urban Legend clearly delineates the District’s footprint with trash can signs, pole banners, and other outdoor branding.